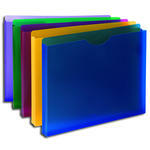 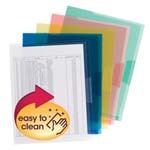 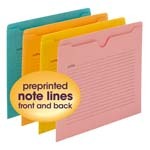 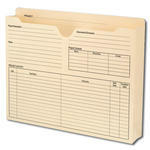 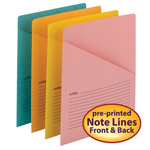 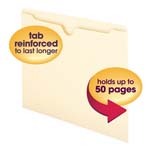 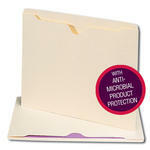 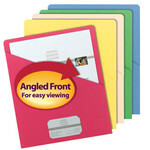 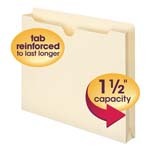 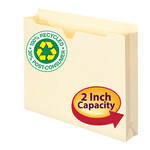 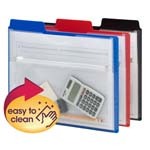 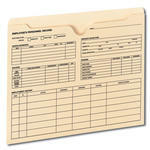 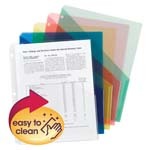 Smead file jackets are a unique way to keep information secure yet easily accessible. 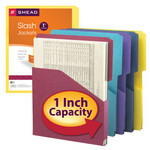 Smead jackets are available in a rainbow of colors. 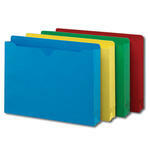 Choose special materials or styles to meet your filing and organizing needs.